I am a late bloomer therefore I am well aware of the importance of early identification of talent and strengths. My genuine interests are concerned with serving the unique needs of young adults who are gifted Asperger because these passionate people affected by social impairments are more vulnerable and likely to underachieve than their non-Asperger peers. In schools, they have gone through various social and academic challenges including but not limited to, isolation, peers issues, bullying, teasing and various social difficulties, schoolwork and so on. Despite all the adverse situations, they can succeed in reaching their life goal if there is someone who is dedicated to support them. It is all about realizing their true potentials in transition to world of work and adulthood. As their advocate, I help them speak up, manage misunderstanding in interpersonal relationship, and reach their goal with courage. Asperger syndrome is regarded as a mild form of autism without cognitive and language delay whereas classical autism and High Functioning Autism are associated with language delay. Classical autism involves intellectual disabilities. 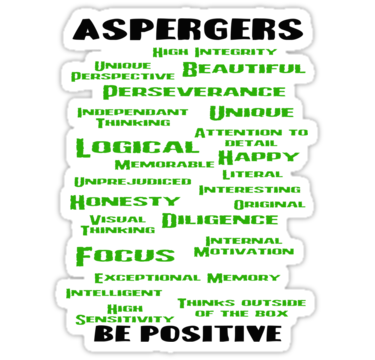 Asperger individuals with superior intelligence or above have strong quest for knowledge and meaning. They can develop an extensive fund of knowledge covering different subjects or areas with insight and depth at the age 6 or 7. 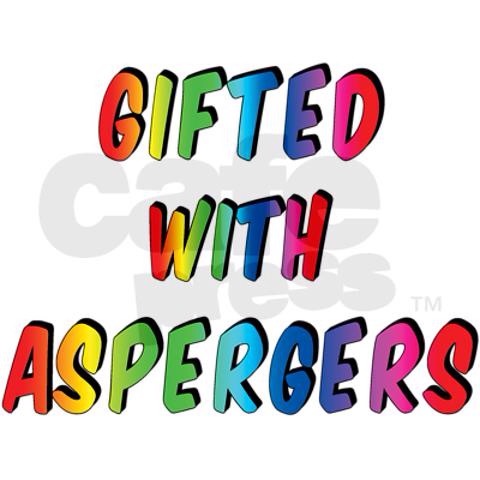 While gifted Asperger may demonstrate expert knowledge about many things, their knowledge about self is definitely weak. With my experience in identification of the strength profile and personal characteristics of the gifted, I am able to help them build up self knowledge and competence to advocate for themselves especially in transition to adulthood/independent living. 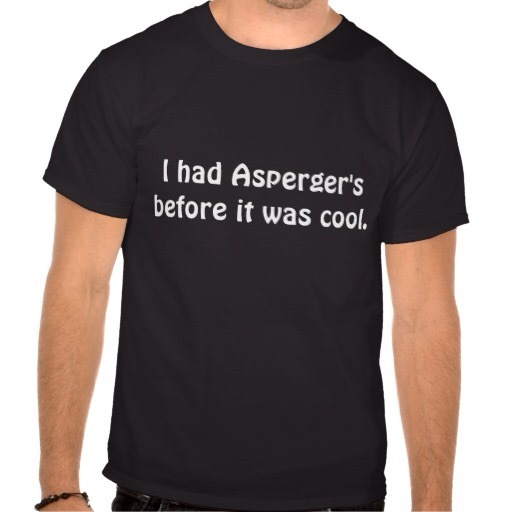 I come across two fresh graduates living with Asperger syndrome. These two students are searching jobs. They are genuine, academically smart, idealistic, hardworking and motivated. I enjoy helping them reach out for more opportunities to demonstrate their character and competence. The helping process takes faith in these individuals and demands wide spectrum of creative problem solving skills. It is very fulfilling, regardless. It is the first session of this academic year that Mrs K comes to see me with her 9 year old boy, D. He is a gifted child with multiple exceptional needs including social attention, cognition and execution. Unlike last few years, Mrs K is filled with peace and hope as she talks about D’s performance in the new school term. Before, she was anxious about various adaptation problems of her son. For example, he would scream when there were changes without advanced notice. He disliked following classroom rules especially those were different from what he had before. During group work, he had a hard time to accept the choice of group members. He would then felt desperate, burst into tears and made a big scene. In retrospect, it took several months for D to stablize his mood and behavior in transition to a new class over the past few years. Mrs K very often felt helpless and unsupported at school as most teachers showed concern about her son’s behavior without knowing what exactly to do to manage the need of a gifted child with varying social difficulties. When Mrs K tells me that she is so pleased to find her son’s class teacher helpful and keen on discovering who he is, I can see her eyes radiant of excitement and inner strength. She says that the class teacher initiates a meeting to find out the individual characteristics and needs of her son. She shows D’s the student diary for me to read the notes jotted by the teacher. It’s absolutely important observation and feedback contributing to effective teacher-parent collaboration. Mrs K asks me to follow up what the teacher recommends. For example, it mentions about the D’s sharing information at unsuitable times. I then provide training and parent coaching with regard to sharing information at appropriate time. At the end of the session, I write a note next to the teacher’s feedback. How effective it is!! 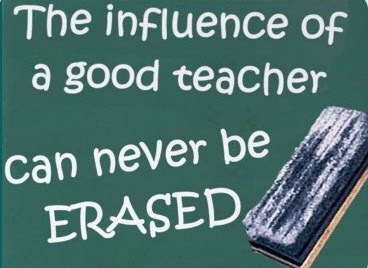 What impresses me is the approach of the teacher. It makes a big difference to Mrs K who feels supported and hopeful. I haven’t met the teacher yet. I am sure it’s going to be a turning point in Mrs K and her son’s school experience in 2014-2015 academic year. It is delightful experience to find how a parent of a child with multiple exceptional needs is influenced by the teacher. The impact could be amazing and life changing. More and more creative young people find mobile technology part of their life. These people that I am referring to are not simply users of APPs for game or other entertainment. They are young entrepreneur. Last week, I met some young adults in a local government-initiated entrepreneur center for incubation of mobile technology, including the design of APP. Their creative and diligent work is admirable! They work in teams pooling their effort to create APPs. Some friends of mine from Mobile Technology industries told me that growing number of enterprising and creative people all over the world work in teams for Tech Startups. 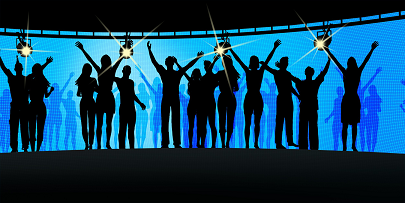 By pooling their individual strengths and talent for a target product, these teams are able to create new APPs which potentially appeal to millions of APP users. It is hard to imagine the social impact of such team effort. What interests me is the growth of these teams? It is a rule rather than exception that majority of startup teams start from scratch. Team members contribute their special knowledge, effort and time Pro Bono. They have to trust others. While maximizing the opportunity of success, the team has to speed up the content and product development of the new APP. In order to attract more intelligence such as business planners, strategists and fund raising agents, the team has to disclose varying proportion of their invention. Leaking information is always an issue. One of the solutions may be speeding up the production and business growth while appropriate measures for protection of the intellectual property par se should be in place. Just like a forest burn-and-slash man who provides food for his tribe, he has to set fire in a way safe enough to grow crops for feeding his people. He has to balance threats and productivity by managing pros and cons aptly. Finding a job for secure future is a kind of outdated or 20th Century mindset. Maximizing creative potentials and returns, in the 21st Century, require radical flexibility of minds. Look! Review of the Journey of personal, professional and social growth of people who started up social media like Facebook, Instagram and many others, we find optimism, shared risks, limitless capacity of problem solving, flexible minds and friendship. Such new culture of APP or Tech startup teams reveals the truth that individual talent is not sufficient in itself to make a difference. I strongly recommend gifted and talented young to develop their business intelligence since elementary school. Instead of being a frequent user of mobile technology, it is so much fun to get involved with teamwork for turning innovative ideas into real. It holds true especially for highly able people with Autism Spectrum Disorders. 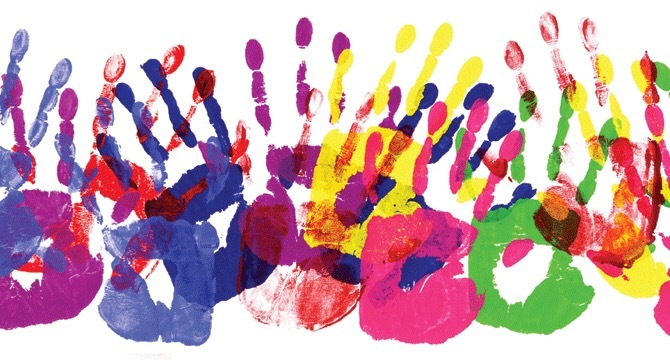 In sum, the pearl of startup experience is enlarging the social impact of shared passion. Making meaningful friendship is the corner stone for sustainable growth whereas personal and professional growth is inseparable.